Find a vacation home to rent in Ale Municipality from our list of vacation rental properties. Campaya has over 4 vacation homes available in Ale Municipality, which give you the possibility to locate a unique accommodation in Ale Municipality which completes your check-list in search for the perfect self catering vacation apartments in Ale Municipality or vacation villas in Ale Municipality. A cottage in a secluded location and with private beach. The house contains everything to make the holiday a success. There are several annexes and a main building available. 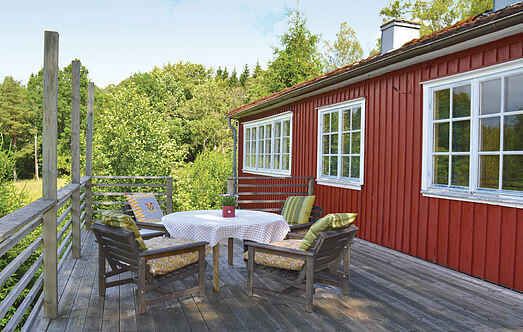 This lovely holiday house Älvängen has its own lake property and is located in a stunning, peaceful and natural. 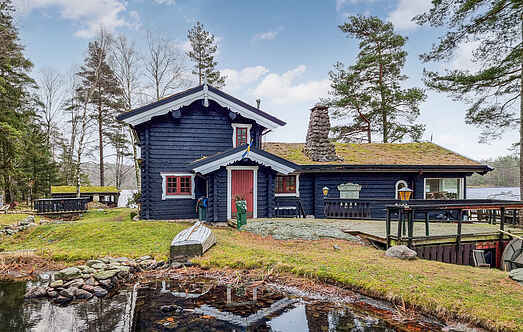 Very nice and homely cottage with views of the lake Hålsjön. Two of the beds are in a guesthouse on the property. Spacious and large terrace, perfect for nice dinner, or maybe a good book. If you are in need of rest and relaxation on your next self-catering break, this charming holiday home could be the ideal destination for you.